SD-WAN solution provides customers with the ability to centrally assign business intent policies to secure and control all WAN traffic. This includes single-screen administration to enable quick and easy implementation of network-wide business intent policies, which eliminates complex and error-prone policy changes in every branch. 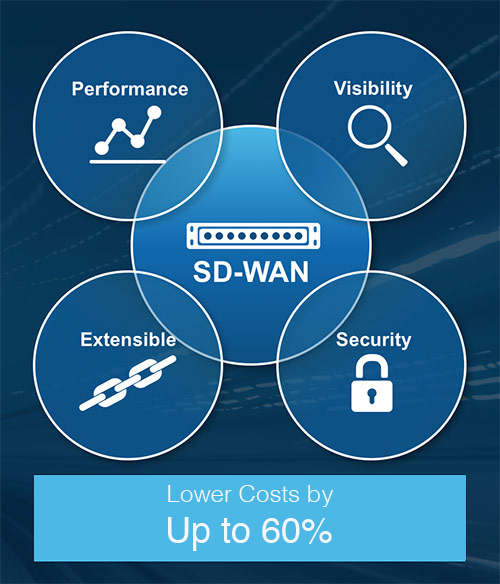 SD-WAN QOS provide high-quality, real-time video over unreliable Internet links with high loss. Broadband QoS is delivered by path conditioning, Dynamic Path Control, inbound/outbound QoS, packet and flow-based load balancing, sub-second failover, and more. Digital transformation is an undeniable imperative for enterprises worldwide. Indeed, across all geographies and vertical markets, it is a necessity rather than an option. Enterprises are embracing cloud computing and hybrid cloud strategies as foundational elements in their pursuit of digital transformation. This confluence of circumstances has led to heightened scrutiny on the network, and especially on the WAN, which provides essential connectivity and valuable network services for the branch offices and remote sites where enterprises transact business and engage directly with customers daily. 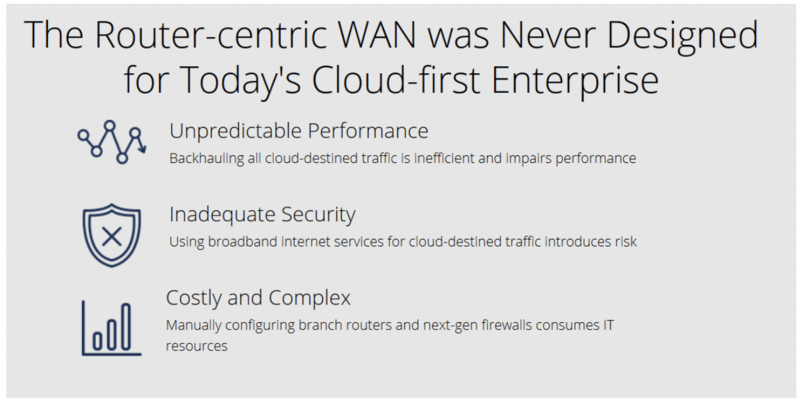 The traditional WAN, however, was not architected for the cloud, nor was it intended to facilitate digital transformation. 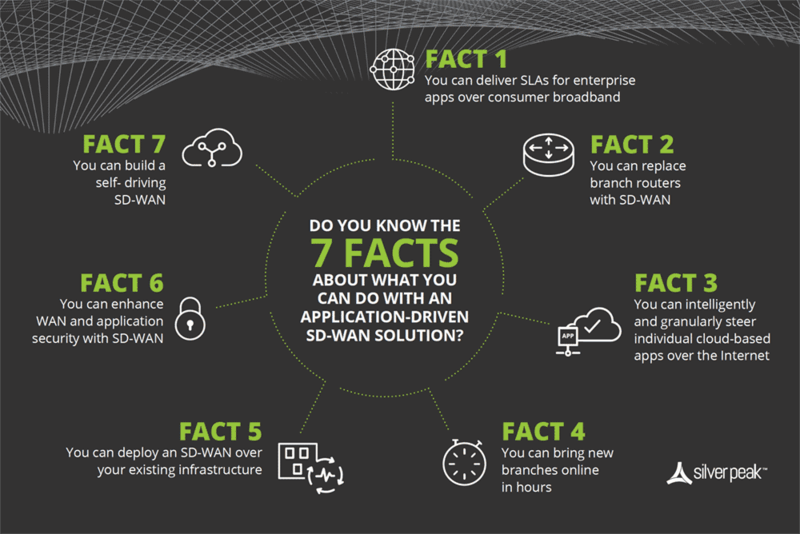 Fortunately, SD-WAN has emerged as the solution for modern enterprises dependent on the cloud and on a workforce requiring “anytime, anywhere” application access.